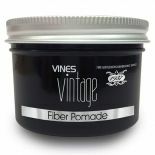 Vines Vintage Fiber Pomade is a water-soluble pomade ideal for diverse styling or the slick-back look. 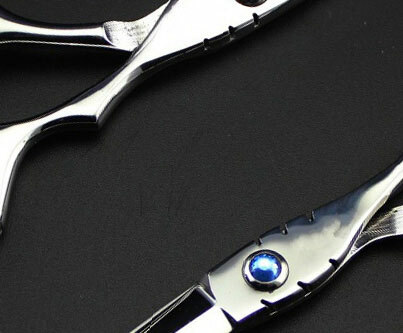 It provides great flexible hold, perfect for the restyle. 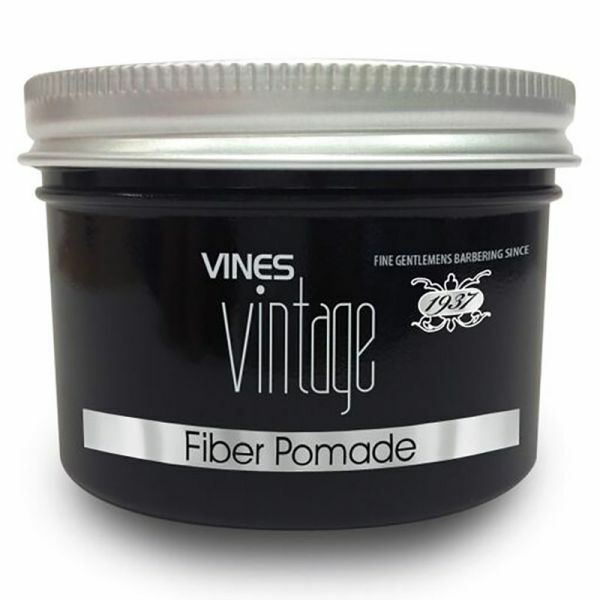 Formulated with a unique styling blend, robust fibers help sculpt and shape the hair.